Key people and analytical indicators predict a very positive Europe Hotel market going forward. 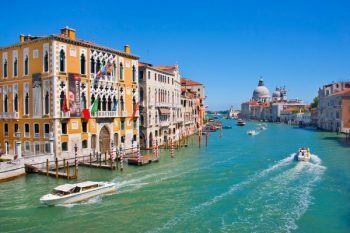 With the European bond market ramping upward, and big hotel players making huge investments, most analysts agree Europe travel may be coming out of the recessive woods. Despite the positive signals though, price cramping and other considerations will continue to prove problematic for some hoteliers. Singapore is readying itself for the 2012 edition of the World Travel Awards 2012 for Asia, Australasia and the Indian Ocean, which take place later today. Mobile is the emerging trend worldwide, but nowhere more critical than for the Asia travel marketing. Coming next month Eye for Travel will present Social Media and Mobile in Travel Asia 2012, a conference aimed at profitability in this space. yStats.com, the secondary market research firm established in Hamburg, Germany, has recently launched its “Global Online Travel Report 2012” – an objective analysis of the International travel market, based on statistics, business reports, journals, company registries and new portals. 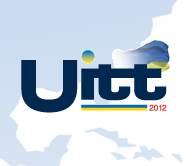 This year’s 18th edition of the Ukraine International Travel and Tourism Exhibition (UITT) is set to be bigger than ever thanks to the inclusion of a number of new participants. 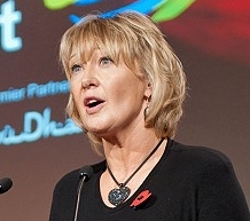 One highlight of the World Travel Market (WTM) held last week in London, was Fiona Jeffery’s opening speech concerning the industry’s responsibilities. Jeffery’s Director of Reed Travel Exhibitions WTM, spoke before 500 plus travel decision makers about altruism, as well as corporate strategies going forward. 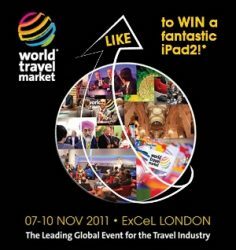 Travel Daily News reported this morning, the start of this week’s World Travel Market in London, the leading worldwide travel industry event, welcomed some 183 new exhibitors for 2011. From national tourism boards, destination management companies, to technology entities and beyond, ExCeL, London is the place to be November 7 through 10. 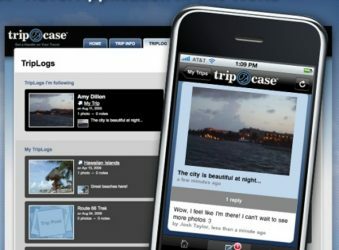 A recent report from Business Wire has revealed that the Sabre Travel Network is planning to make the first ever B2B app store specific to the travel industry. 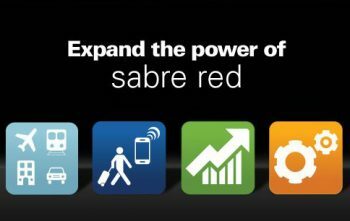 Billed as the Sabre Red App Centre, it hopes to become the go-to place for all travel industry app buyers to connect with application developers. 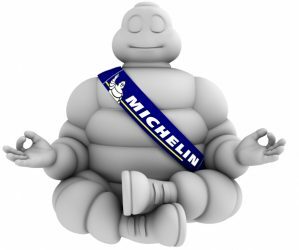 Via Michelin: Can Bibendum Fix Blowout? In news from one of the world’s best known names in hospitality, Michelin, celebrating the company’s 10 year anniversary online come with revamped Via Michelin website. Argo Travel News takes a look at Michelin’s entry into the competitive realm of online travel guides. 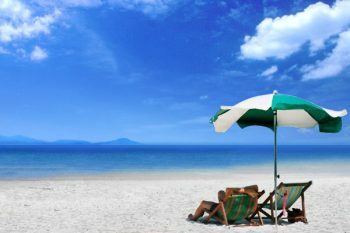 Figures released by the IPK International Consulting Group showed that the number of outbound trips reached record levels in what was a fantastic year for global tourism. With the world looking for good economic news, JPK’s date is certainly a welcome surprise for many. ITF SlovakiaTour 2011 kicks off in Bratislava, Slovakia this month. 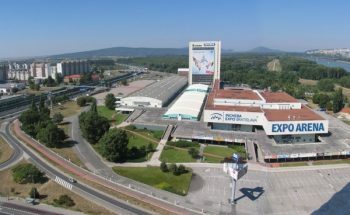 From the 20th to the 23rd of January, Slovakia hosts one of Europe’s largest travel expos. Thousands of visitors are slated to attend this year’s event to see the latest travel exhibitions from industry leaders. The door for visa-free travel between Russia and Finland was opened on Sunday as Prime Minister Vladimir Putin and Finnish President Tarja Halonen officially opened a high speed rail service between St. Petersburg and Helsinki. The two leaders seemed positive about at least limited free-visa travel between the two countries. 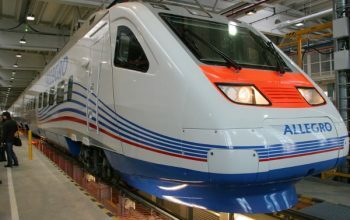 A positive outcome for rail between the two could well speed EU and Russian Federation talks to open up travel to Russia. 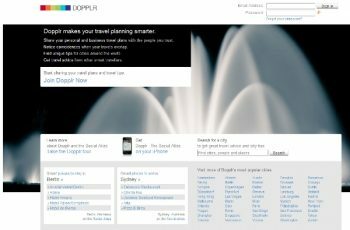 Dopplr was one of the world’s most innovative and useful online travel tools. Since the Nokia acquisition however, a lot has changed apparently. The site has seen very few noticeable updates, and the user base seems to have fallen off drastically in the last few months. Can Dopplr achieve its former glossy appearance, or is it destined for the “dead pool”?